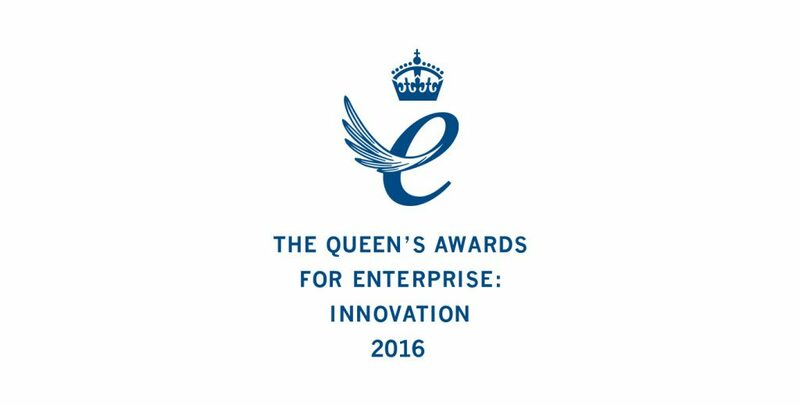 3Squared is absolutely delighted to announce that as of midnight 21st April 2016, we are the proud recipients of a Queen’s Award for Enterprise, in the innovation category, for our RailSmart products. RailSmart has been developed specifically for today’s modern rail operators and wider rail sector supply chains. It is a suite of powerful business applications that help rail-operating companies improve safety, reduce costs, increase efficiency and enhance operational performance. Employee Development System (EDS), RailSmart’s flagship product, is a web and mobile App that allows rail companies to continuously manage and improve employees’ competencies. It is designed to help lower business risk, reduce incidents and lessen the administration burden of compliance. 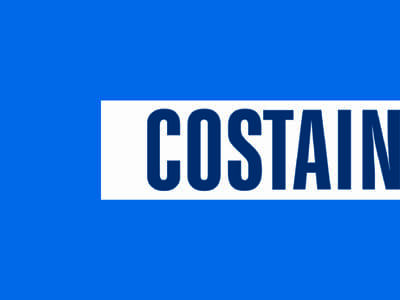 The Apps have demonstrated significant cost savings and improved operational efficiency for a number of train companies and contributed directly to our accelerated growth over three years in new product sales and turnover. 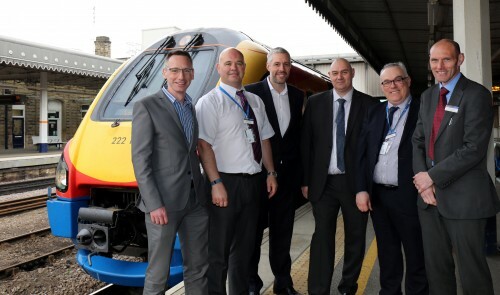 (L-R) James Fox, Commercial Director, 3Squared, Trevor Parkin, Operations Specialist, East Midlands Trains (EMT) Tim Jones, MD, 3Squared, Steve Smith, Operational Standards Manager, South West Trains, David Burgess, Customer Experience Manager, EMT and Kevin Bowen, Operations Standards Manager, EMT. At 3Squared we believe the success of RailSmart is down to the collaborative way in which it was developed. We worked with several major rail operators to gain an insight into the sector’s needs and the limitations of current systems. Since its launch, RailSmart has established itself as an intuitive solution providing increased visibility of competency information, enabling operators to deliver targeted assessments and training. The result is lower business risk and a reduction in incident rates. The RailSmart suite includes RailSmart: EDS, a web and mobile App that provides rail companies with the tools needed to pro-actively manage and improve the skills and competences of their staff; RailSmart: IFM, which is specifically designed for the control room and to improve efficiency and transparency around incident reporting; RailSmart: Documents, which enables the rail operator to digitise the distribution of documents, notices and communication, and RailSmart: Forms, which is used for information capture in the field. Our team has the experience and expertise to advise clients on technologies, software solutions and software development projects right through from inception to delivery. Our team can help you effortlessly integrate legacy systems with the latest technology platforms. 3Squared develops bespoke software solutions that can be easily and effectively changed as demands and needs of the business change. 3Squared supports rail bid teams to fully understand and realise the application of technology to deliver award winning bids. Proven software to help businesses reduce cost, improve efficiency and enhance operational performance.